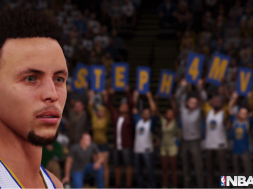 Home Gaming NBA 2k16 is here, Exclusive Game Details revealed! 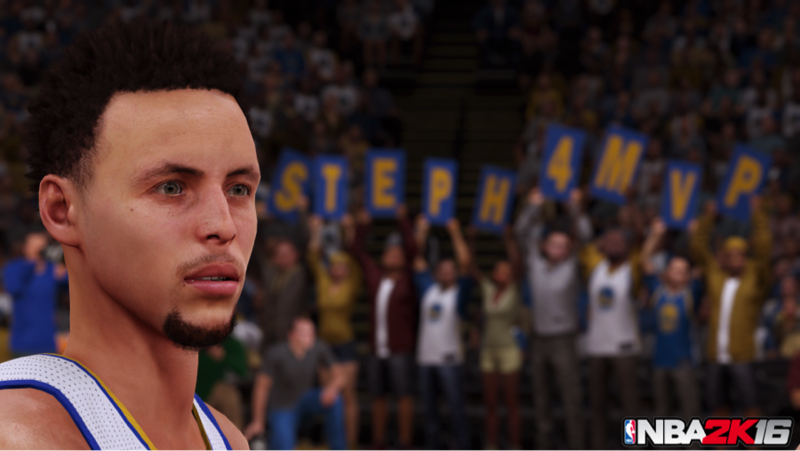 The moment we’ve all been waiting for is here and we have some details about NBA 2k16! 2K sports just released three 1080p high res images of the superstars who will grace the cover. The uncanny and meticulous detail is sure to grab your attention; fully immersing you onto the court. Here is the first look of Houston Rockets Guard, James Harden. 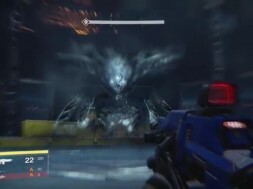 You can obviously see the photo-realistic image of the game is nothing less than amazing, and some might add a little creepy. The highly anticipated NBA 2k focuses on authenticity and realism with each new installment, and this 2k is no different. 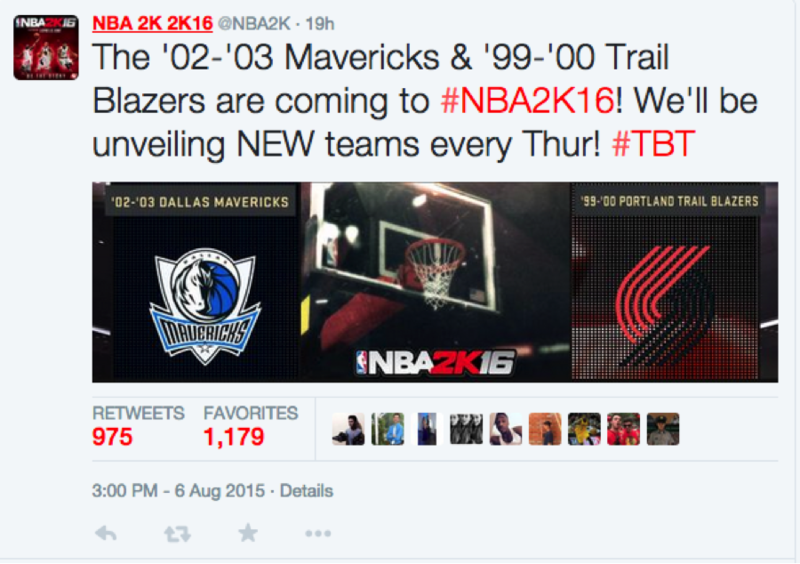 2K has already tweeted the news of more historic and game changing classic teams. Classic team rosters have already started to be implemented into the new game and as of now, 5 of 12 new classic teams that have been added including the 99-’00 Raptors, ’07-08 Celtics, ’00-’01 Lakers, ’02-’03 Mavericks and ’99-’00 Trail Blazers. The Official twitter page also reveals that they will be releasing new classic teams, every Thursday until it’s official release. This 2k like it’s predecessors, will focus on every tiny detail in the upcoming game, including new and classic jerseys from the Atlanta Hawks, Indiana Pacers, LA Clippers, and Toronto Raptors. 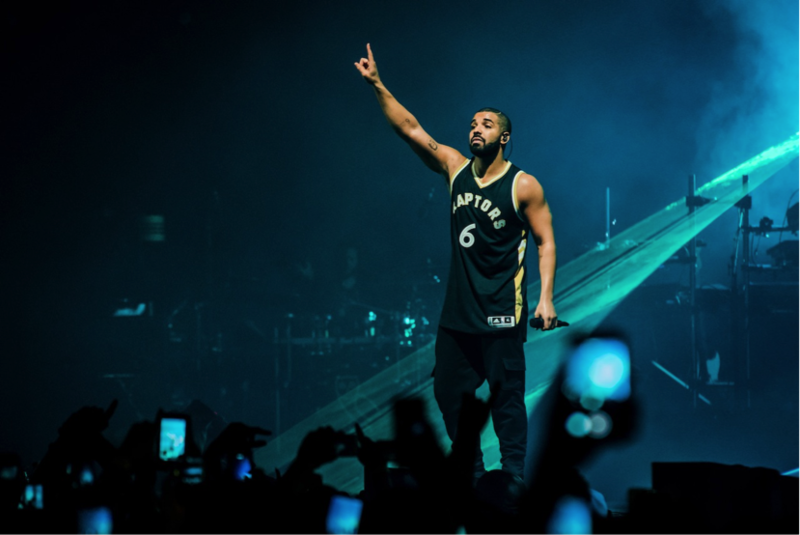 Rapper @Drake revealed the new Toronto jersey during his OVO Fest Concert on August 3rd. However Drizzy isn’t the only musician with his hands in this newly featured game. 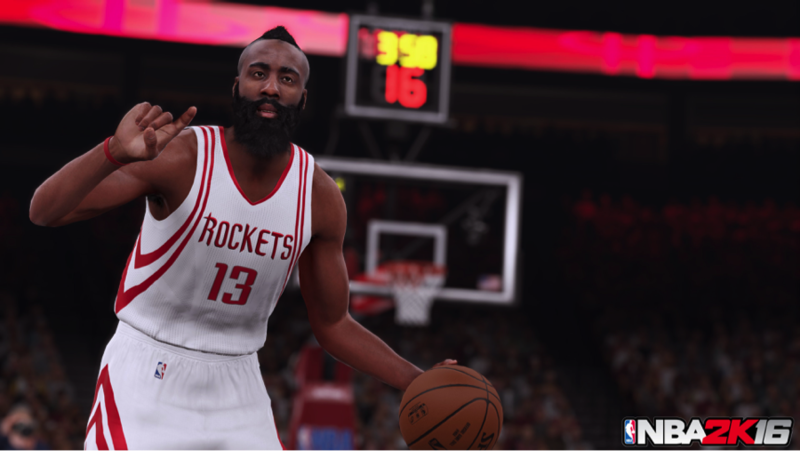 @Djkhaled , @DJmustard , And @RealDJPREMIER are summoned for this year’s NBA2K16’s soundtrack. Last month 2K introduced their new feature “2K Pro AM”. This new featured game mode allows 5-on-5 matches with you’re My Player using NBA rules, and up to 40 players can play in a venue at the same time. You and your team of friends can prove who’s the best, while rising to the top of the leaderboards. This new game mode allows you to customize every aspect of your team, from designing logos, to jerseys, changing colors number sizes, pattern configurations for the hardwood and even entire arenas. 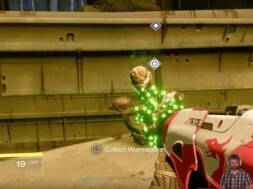 Here’s a trailer for the new game mode. Just when you thought, 2K had nothing more to show you, 2K16 producer Zach Timmerman posted this about 32 new back down animations for post players like Lemarcus Aldridge, and Anthony Davis. Here’s a video of some of the new animations revealed on episode 33 of 2KTV that include new crowd animations and better graphics for sneakers. 2K also has announced the return of the NBA summer League into the new game since it’s 2011 edition. Reiterating a major point in this upcoming game, which are the graphics. 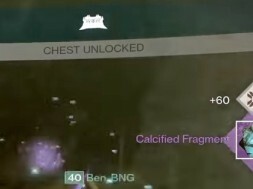 The new look and feel from broadcast view, Drive, or the “2K” camera angle are sure to break its recent accolade of most online played games of any 2K game ever with over 1 billion games played. They give us an inside look on the MVP Stephen Curry’s process in making the game, including up close facial stands of Curry’s intense expressions even a clip of Steph shooting his signature free throw. What would any great 2K game be like without his “Airness” Michael Jordan. 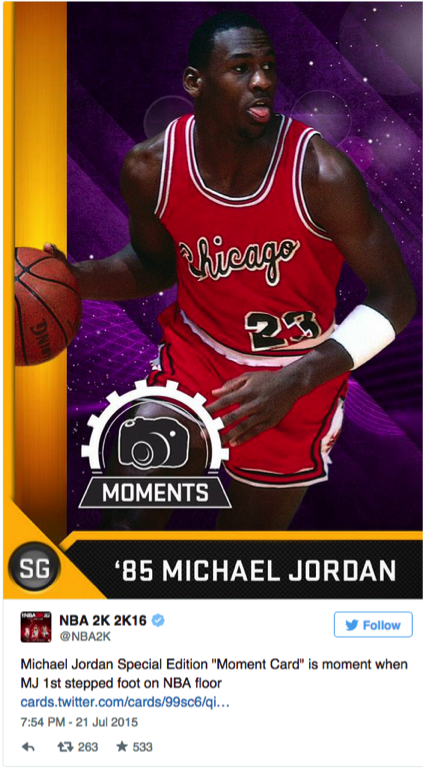 The 2K16 Michael Jordan special edition, features a legendary poster and other game content, including a special edition cover, MyPlayer 30,000 VC, MyTeam VIP, and much more upon your reserve copy, even a new dynamic rating and moment collectors edition card of MJ in his first NBA game. NBA.com Revealed the news that German Atlanta Hawks guard Dennis Schröder will be gracing the cover of 2K16 sold in his native country. Schröder will be wearing a classic jersey to commemorate “ Nique Night” earlier in March 2015. With a new personal cover to represent its national presence, the new 2K16 will unify everyone on the hardwood when it hits stores September 29th. Reserve copies of the game will be released a few days early on September 24th. The New 2K16 is upon is and with less than two months away, we’re all excited that film legend, Spike Lee will be directing the New story line. Check out this exclusive trailer of #BeTheStory. previous The Lexus Hover Board is here and its Real! next When does the new iphone 7 come out?